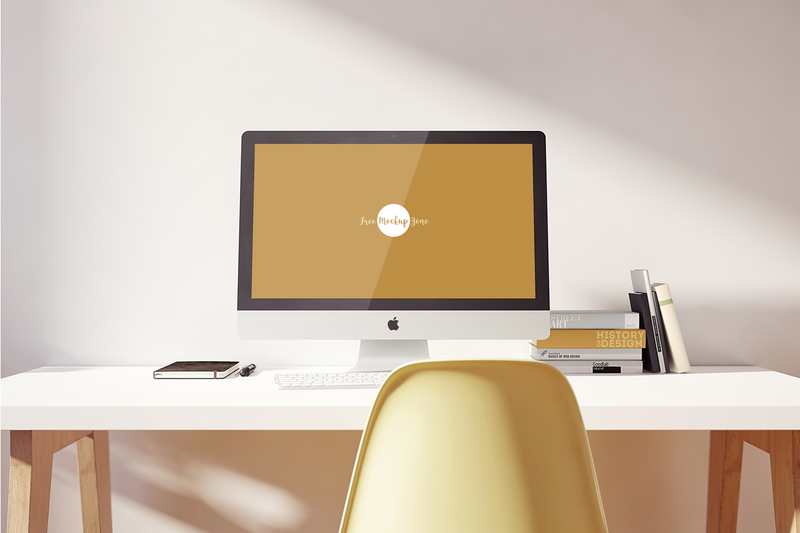 Showcase your iMac Pro screen templates by using this incredible Free iMac Pro on Designer Table Mockup PSD. The PSD file include smart-object layer help you to create a realistic presentation og your designs. Feel free to download and get all free mockups.